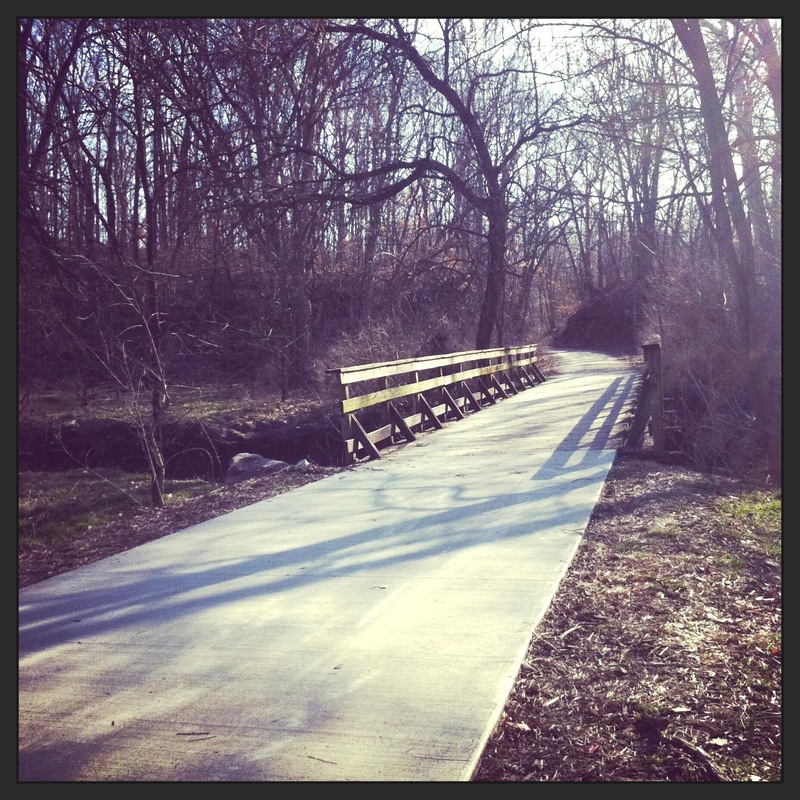 Now that longer days and warmer temperatures are back, outdoor enthusiasts are back out on the trail! This particular shot was taken just after crossing under Stadium Blvd. going toward the Stadium trailhead. This section of the MKT Trail provides lots of shade, beautiful scenery and a great way to explore Columbia by foot or on your bike! Columbia has over 50 miles of trails to explore this spring and summer. Put on those running shoes or hop on your bike to start exploring them all! Columbia is Poised for Patio Season! With the trees turning green and flowers starting to bloom, it’s a great time to visit Columbia and experience its outdoor dining options. Last year, we told you about our perfect patios, but we have a few more suggestions for your next trip. Relax with some of Columbia’s most delicious food and enjoy the gorgeous spring weather! In the District, there’s never a shortage of places to stop and have an incredible meal. For al fresco dining, check out Teller’s. It only has a few tables out on the sidewalk and they go fast, but it’s a prime location for both food and people watching. Teller’s in downtown Columbia decked out with Homecoming decorations. Also in the District, Shiloh Bar and Grill is the perfect spot to sip a drink on their expansive patio, enjoy local music and have a great meal. The large shaded area is perfect for those hot days and the restaurant itself is a restored train station. Heading to the south part of town, a variety of outdoor options await you. 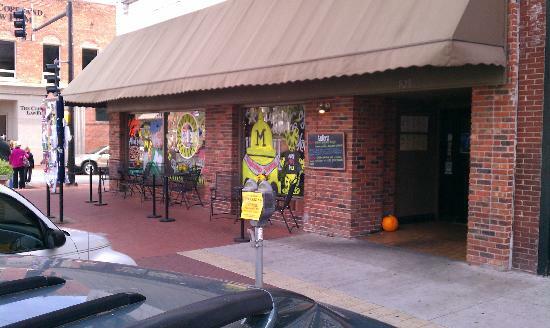 Las Margaritas is a family-friendly and festive place serving up fantastic Mexican cuisine. The restaurant opened this fall, so this spring marks the first time patrons will be able to enjoy their beautiful lakeside patio. Take happy hour outside and take in the view at Las Margaritas. Fresh and fantastic at Las Margaritas. If something from across the pond is more your speed, head over to 44 Stone Pub, where a seat on the patio and an extensive beer selection make for a wonderful experience. Dive into welsh rarebit, signature burgers and fish & chips. Be sure to get a side of colcannon. This mix of smashed potatoes, cabbage, bacon, butter and chives is absolute perfection. 44 Stone in south Columbia. Image from the Columbia Business Times. Now that we’ve introduced you to a few more great Columbia patios, it’s time to come check them out! Did we miss any of your favorites? Columbia, Missouri – What You Unexpect! 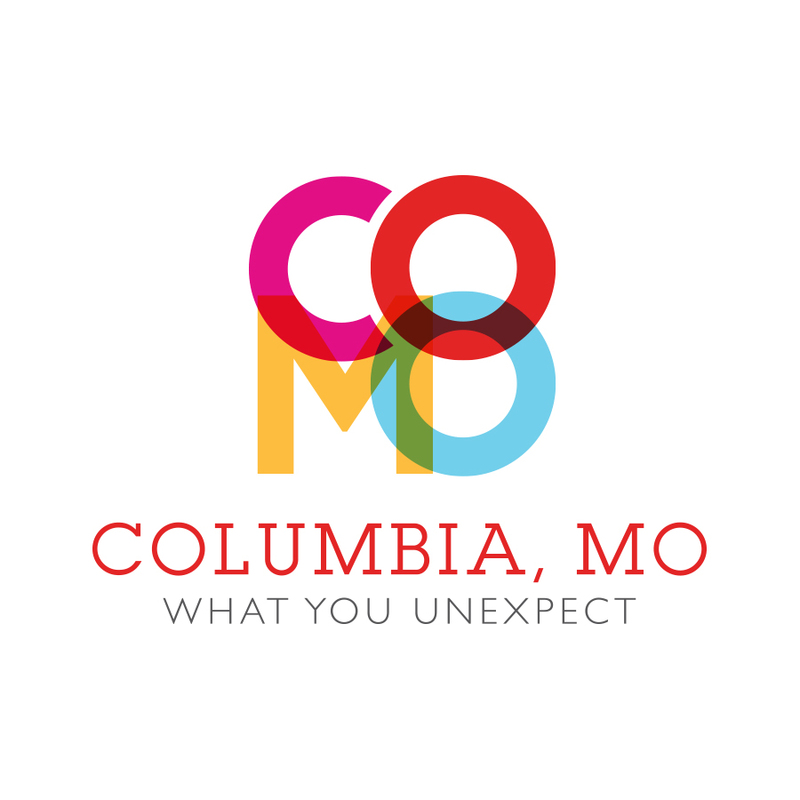 After months of research and learning more about our destination, we are thrilled to unveil our new tourism brand…Columbia, MO – What You Unexpect! We like to think of Columbia as the cool neighborhood in a big city, with a young vibe, an active buzz and an engaged community. We’re also a friendly and welcoming community, with a thriving downtown and abundance of cultural opportunities. Along with our new brand, we’re also launching a new marketing campaign. This campaign comes complete with our very first television commercial. We are so excited to launch this new brand and hope you’ll join us in our enthusiasm. Now all you have to do is get planning your next Columbia visit. We promise it’ll be exactly what you unexpect!